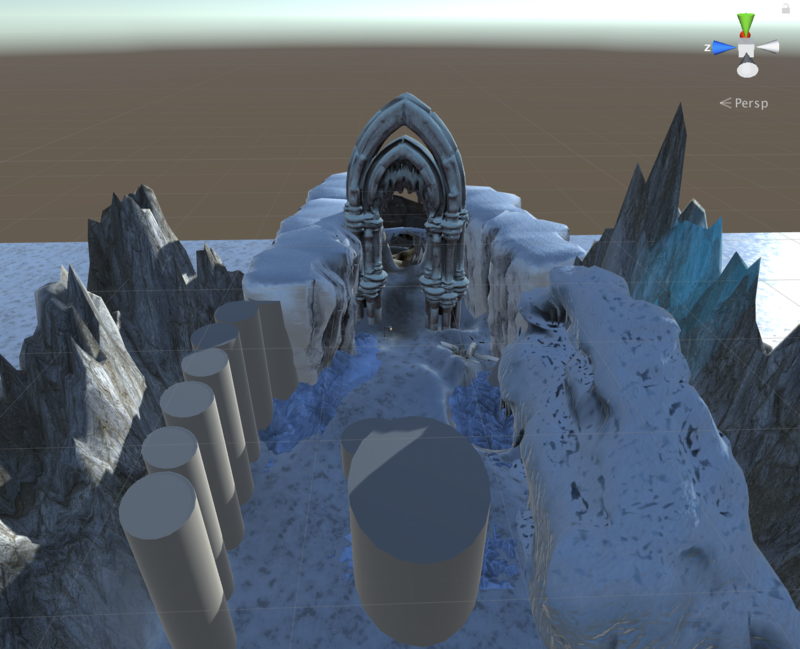 Below Zero is a 3rd person side scroller with a dynamic camera that can shift to a 2.5D view during certain segments. The game is set on a perilous mountain in which the player will have to make use of cover in order to survive the freezing winds and dive beneath broken ice in swimming segments. This game will be a short single-player experience with a strong emphasis on narrative and atmosphere.